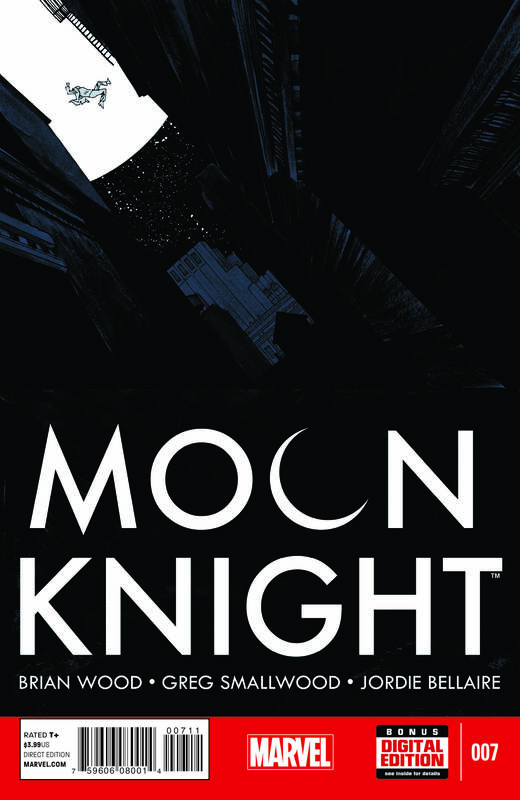 The hit series continues with a new creative team & a bold new direction this September in MOON KNIGHT #7! 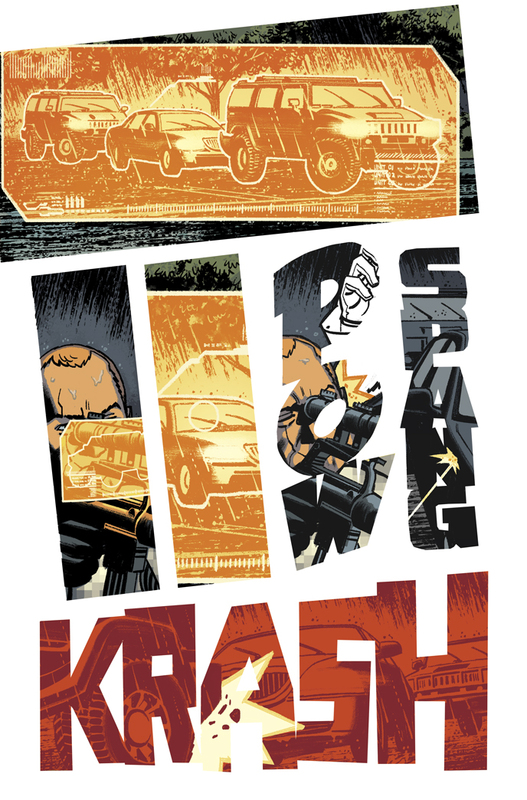 Eisner-award nominee Brian Wood (DMZ, X-Men) and critically-acclaimed artist Greg Smallwood (Dream Thief) pick up the reigns from Ellis & Shalvey and kick off the next era of Moon Knight with a bang and a blackout! Using all his cunning and gadgets, Moon Knight pursues a dangerous new foe through the darkened streets of NYC! 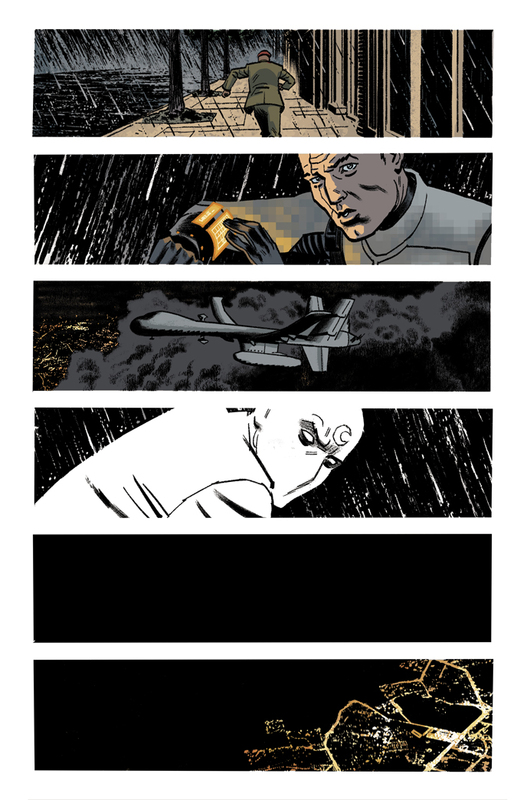 Plus, those questions you’ve had since way back in Moon Knight #1? Answers will be revealed! 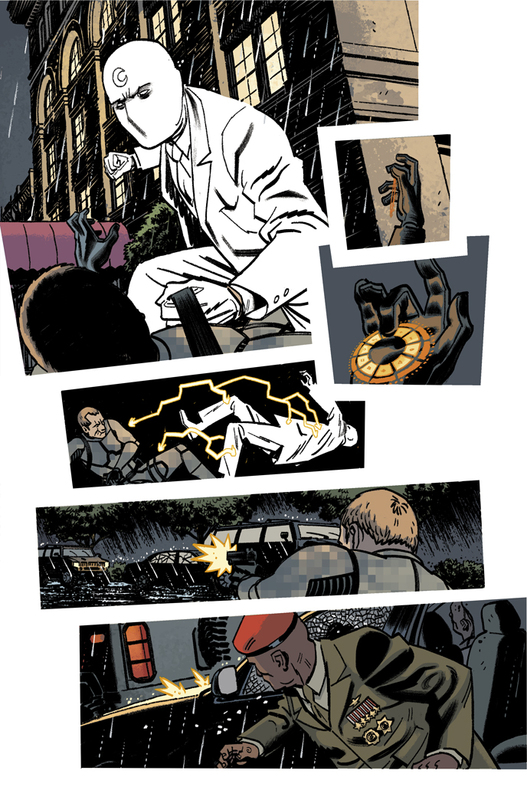 The ‘weird crime’ smash-hit continues this September in MOON KNIGHT #7!